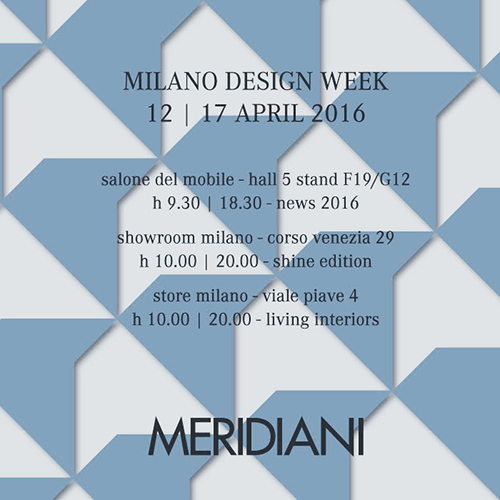 Cue Design Agents design partner Meridiani will be at the Milano Design Week between 12th and 17th April 2016. If you would like to discuss idea’s of how Cue/Meridiani can turn your idea’s in reality contact us at www.cueagents.com for an appointment. 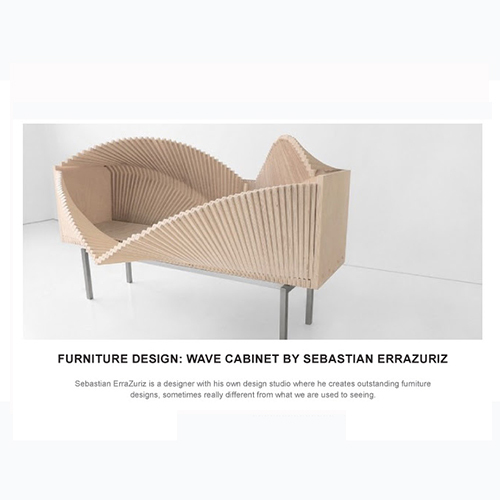 This design by Sebastian Errazuriz is typical of the idea’s that come out of Italy. Cue Design Agents works with a network of Italian Artisans that can take you idea’s from concept to reality. 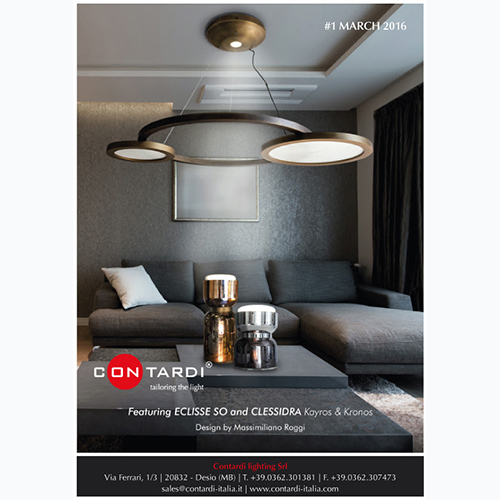 Contardi create unique lighting designs manufactured to the highest levels of quality.